Join fellow dog lovers, walkers, groomers on our scheduled courses. Or arrange a group course at a time and place to suit you! Written by experts for all dog lovers. 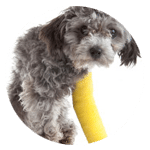 Learn vital first aid for pets – anytime, anywhere! 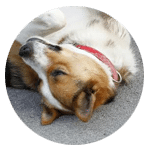 This invaluable guide to first aid for dogs explains step-by-step how to help your pet or any other dog should an accident happen. 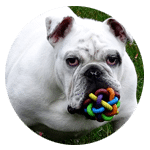 You will not find a more comprehensive guide to caring for your pet in an emergency. 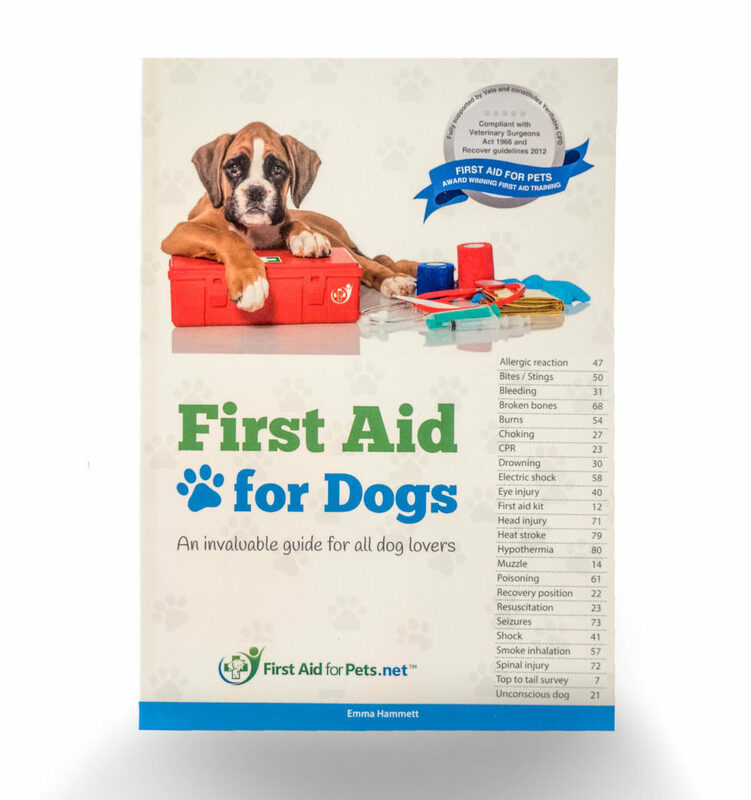 This bright and informative guide includes allergic reactions, bites and stings, bleeding, broken bones, burns, choking, CPR, drowning, head injuries, hypothermia, heat stroke, improvised muzzles, poisoning, recovery position, seizures, spinal injuries, road traffic accidents, and so much more. Buy now on Amazon to download or in print. All course attendees receive a free copy. This is an in depth, thorough course for anyone with a four legged friend. 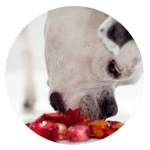 There are many cases I see in practice which if a dog walker/ owner had the knowledge of this course, it would improve the prognosis for the animal and potentially save their life. My very precious little Jasper began to choke!!! It was on the last instruction of how to do the Heimlich manoeuvre on a dog that saved Jasper. I will forever be grateful to First Aid for Pets for walking me through the steps to save Jasper! 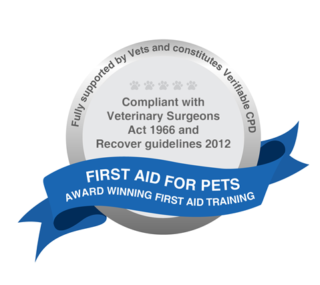 First Aid for Pets is an Award Winning Dog First Aid training provider empowering all pet lovers with the skills and confidence to help their pet – in those first vital minutes before you can get to a Vet. 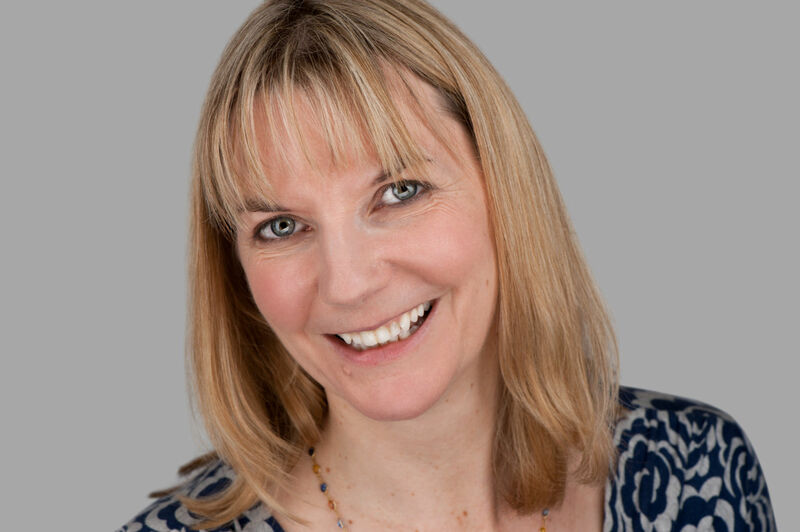 The course material has been written by Emma Hammett, Qualified Nurse, First Aid Trainer and founder of First Aid for Life in conjunction with other medical, first aid, animal and veterinary professionals.